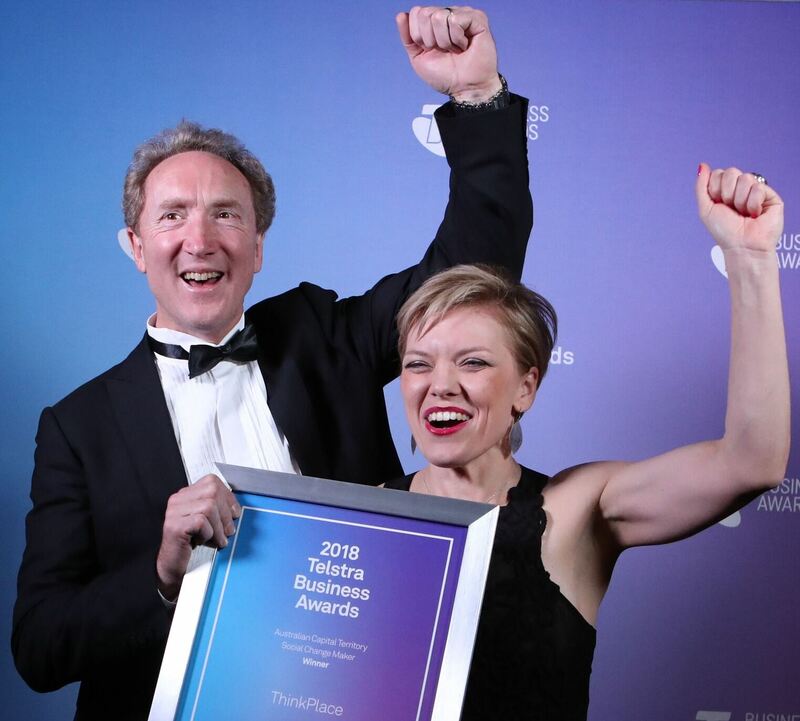 A firm at the forefront of tackling one of the great security challenges of our time is the 2018 Telstra Australian Capital Territory Business of the Year. 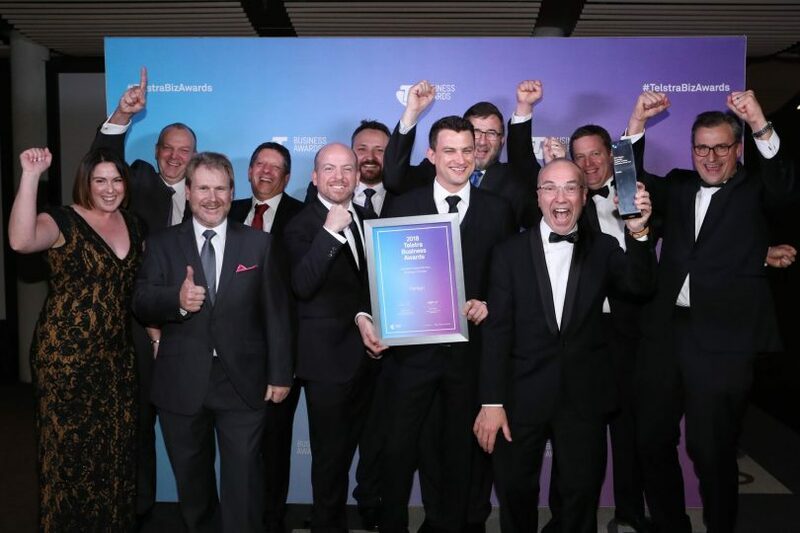 Cybersecurity firm Penten, which helps defence and government agencies protect their systems and data, also took out the Medium & Making Waves Award at the Awards Ceremony on Thursday night at the National Gallery of Australia. Other winners were Sponserve, in the Emerging & Energised Award; Rapid Context (Small & Succeeding); and ThinkPlace in the new category of Social Change Maker. Penten CEO Matthew Wilson said the firm, whose focus is on ensuring the security of agencies’ mobile devices and the management of cyber deception, identified and applied emerging technologies to counter the world’s most sophisticated cyber threats. “We focus on delivering disruptive cybersecurity capabilities to solve tomorrow’s digital challenges. Our team can identify and solve the complex problems others haven’t,” Mr Wilson said. Penten’s technologies are also relevant to tomorrow’s commercial and industrial market, and the business is now being pursued for early adoption in banking, finance and resources sectors by some of Australia’s largest companies. SponServe General Manager Sam Irvine and Managing Director Mark Thompson. Group Executive, Telstra Enteprise, Brendon Riley said Penten was a highly innovative company producing ground-breaking solutions in an area of national importance. “They are creating solutions to cybersecurity problems that are unique to Australia but also marketable to other industries internationally,” he said. Mr Riley said the winners of the 2018 Awards demonstrated excellence across six key judging criteria underpinned by a commitment to innovation and technology. Rapid Context’s founder, Dr Samantha Crompvoets. Another tech company, SponServe, won the Emerging & Energised Award. A cloud-based digital-rights-management platform for sponsorship professionals, it provides a way of tracking and measuring sponsorship relationships for brands and rights owners. SponServe now works across Australasia, Europe and the US, highlighted with 30 per cent of the English Premier League, the English FA, Williams F1 and AS Roma in Italy. 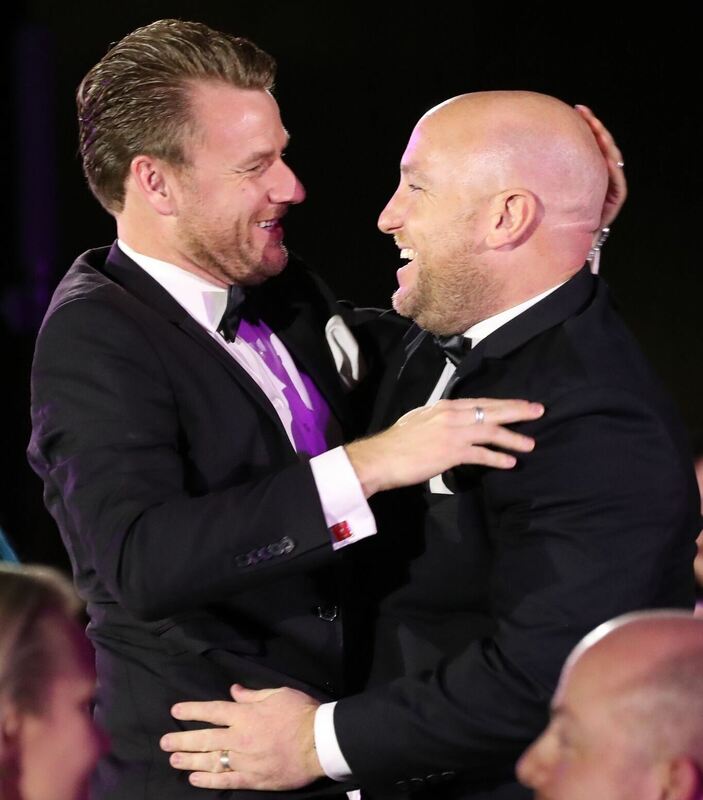 The success overseas proved that this idea had global application and that a small business from Canberra had the ability to disrupt and improve the sponsorship industry globally. Founder and Managing Director Mark Thompson said it was exciting to be recognised for all the hard work the team had put in. And while the company operated overseas, Canberra would remain its home. “We’ve got offices in London and New York but we are staunchly keeping our headquarters globally here in Canberra,” he said. The Small & Succeeding Award winner, Rapid Context, provides research and analysis to organisations that help them develop and implement change, policies and programs, and make the most of its workforce. Rapid Context founder Dr Samantha Crompvoets said she founded the firm four years ago to meet a demand she identified for a consulting firm that combined academic rigour with the responsiveness of traditional consulting firms. “What I am most proud of, and what really sets us apart, is how we do what we do. We aim to lead by example when it comes to diversity, inclusion and flexible work. Utilising our passion for evidence-based change we are rewriting the rules of traditional workplaces to empower our employees to do meaningful work in a way that fits within the broader context of their lives,” she said. ThinkPlace Partners John Body and Nina Terry. Social Change Maker winner ThinkPlace has design studios across Australia and applies design thinking and a process of co-design to solve complex problems within the public, private and humanitarian sectors. Started in 2005 by former public service executive John Body, the business now has 60 designers across studios in Canberra, Sydney and Melbourne, and a global design network spanning New Zealand, Asia, Africa and the US, all to make the world a better place. 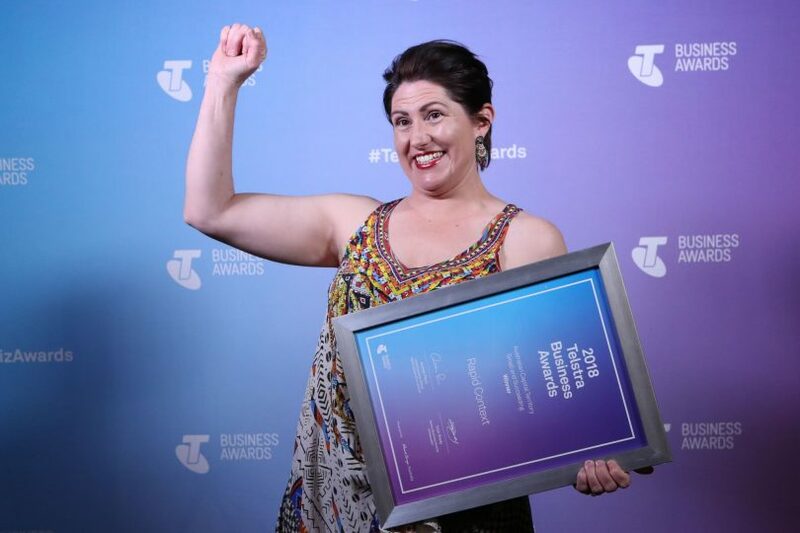 All 2018 ACT winners will join other state and territory category winners at the national 2018 Telstra Australian Business Awards in Melbourne on Thursday 20 September 2018. Original Article published by Ian Bushnell on the RiotACT.